Whether you’re selling, letting, renting or remaining in your property, our dedicated team can assist with any repair and property maintenance work. The property maintenance service at Simon Blyth includes decorating, plastering, gardening, plumbing, cleaning and more. All services are provided by our tried and tested team who will undertake any project with professionalism, efficiency and attention to detail. No matter your requirements, we can design a tailored package that suits you. Our in-house service is particularly useful for lettings and sales, offering a hassle free solution that gives you peace of mind. Of course, you needn’t be a customer in order to benefit from our maintenance service; we are delighted to offer this service to everyone and ensure that all projects are finished to the highest standard. Our property maintenance services are provided by experienced professionals. 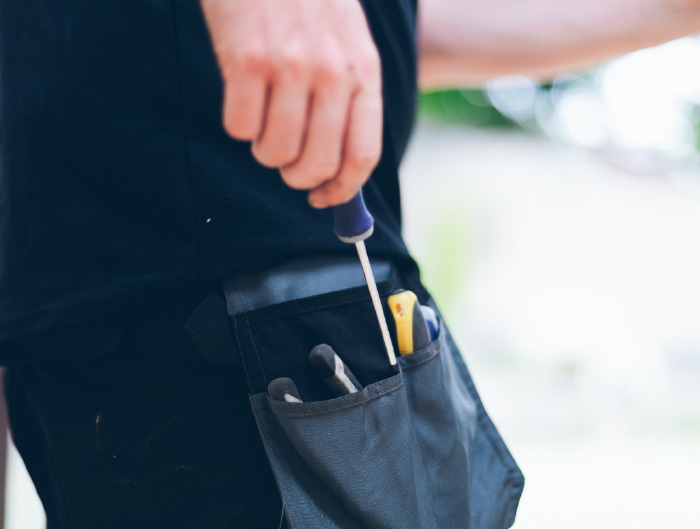 Whether you need a painter and decorator, you want help with gardening or your plumbing and electrics require attention, our in-house team and trusted partners can help. Whatever your needs, our team will take into account your budget and time constraints to create a package that’s bespoke to you. This is also available for non-customers, so every property can benefit from Simon Blyth maintenance services. I’m not selling or renting my property through Simon Blyth, can I still use their maintenance service? Yes, Simon Blyth Property Maintenance is available to everybody, for every property in any location across Yorkshire. We cover every aspect of maintenance. If our in-house maintenance team are unable or unavailable, we have a list of all the best local contractors who work with us regularly. We cover everything from plumbing, decorating, cleaning, electrical to roofing, plastering and building work. Why would I use Simon Blyth Maintenance instead of other maintenance companies? Having Simon Blyth Property Maintenance do the work on your property means you have a local, reliable company looking after you. We are a large, eight office company that cares about our customers and reputation within the community meaning even the smallest gardening job is important to us. I own a property in Yorkshire but I live in London, do I need to meet you at the property to organise and get a quote? We have several customers who aren’t local. You can contact us in any of our eight offices or email maintenance@simonblyth.co.uk, send us a keyin-houseand we’ll do the rest for you. Form smaller jobs we can even arrange a quote over the phone. “Fantastic results, 100% helped me sell the house. “I didn’t know an Estate Agent would have an in-house maintenance team! It was good knowing that a local and reliable company have employed, trained staff. I had new carpets fitted, the property redecorated, new lights fitted and a smart fence put around the garden. All sorted in under two weeks. Since then they visit and maintain the garden every three weeks and are still doing a great job. Highly recommended.